Prizewinners at the 2015 Wigmore Hall International String Quartet Competition, the Piatti Quartet is one of the most exciting string quartets of its generation. 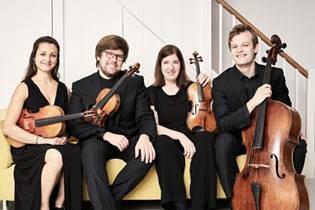 The Quartet made its debut at the Aldeburgh Festival this year, to critical acclaim, and will be returning to the Wigmore Hall early next year. Andriy Viytovich, principal violist of the orchestra of the Royal Opera House, will join the ensemble to play Dvorák’s viola quintet in E flat, and the programme also features quartets by Walton and Mendelssohn. A ‘jewel in the crown’ of early-music consorts, The Cardinall’s Musick specialises in music of the 16th and 17th centuries. The group has an enviable reputation as one of the most expressive, entertaining and professional ensembles in the world; its members are particularly noted for their ability to perform as soloists within a team, “preserving their vocal personalities rather than striving for a mellifluous blend … resulting in a vibrant texture of timbres” (The Daily Telegraph). The Cardinall’s Musick gave a memorable concert in Naunton in 2016. 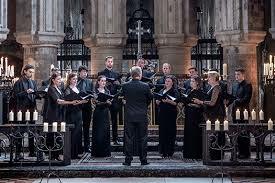 The programme, entitled Music for the Eternal City, will feature 12 singers and include Allegri’s Miserere. Freddy Kempf is one of today’s most successful pianists, performing to sell-out audiences all over the world. Exceptionally gifted, and with an unusually broad repertoire, Freddy has built a unique reputation as an explosive and physical performer who is not afraid to take risks as well as a serious, sensitive and profoundly musical artist. 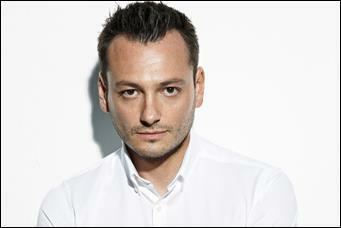 The programme will feature works by Kapustin, Chopin and Rachmaninov. Alexander Sitkovetsky was born in Moscow, made his concerto debut at the age of eight, and moved to the UK in the same year to study at the Menuhin School. He performs frequently with Maxim Rysanov and the Sitkovetsky Piano Trio, and has a thriving international career as a concerto soloist with major orchestras. Award-winning Ukrainian-British violist and conductor Maxim Rysanov has established himself as one of the world’s most vibrant and charismatic musicians. 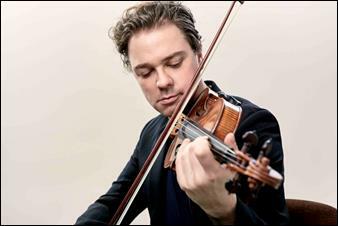 As a violist, he is principally known as a guest artist at the most prestigious festivals including the BBC Proms, Edinburgh, Salzburg and Verbier. The programme includes duos by Mozart, Bartók, Bach and Martinu.